This item is now sold out, but you can view the regular edition here. 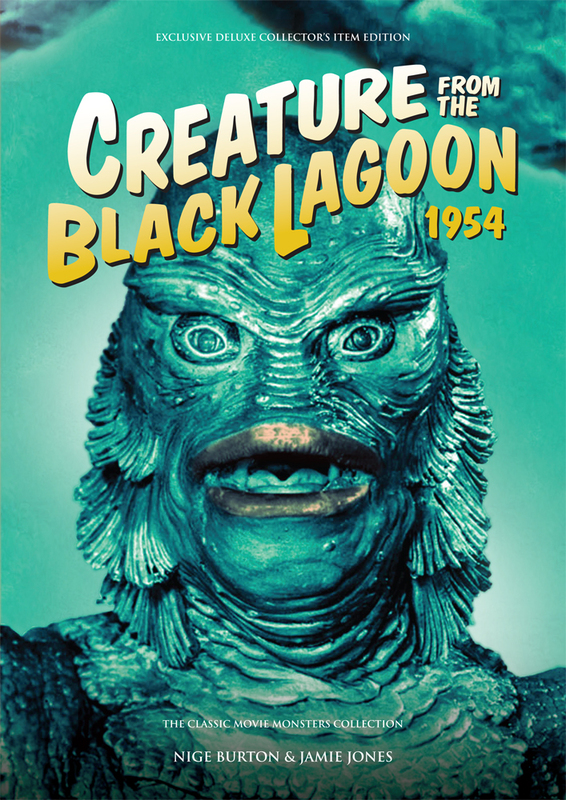 The Creature from the Black Lagoon Ultimate Guide evokes the brochure you might have bought at the cinema in 1954, and comes signed by both authors with a FREE exclusive print of the Creature art from the Classic Monsters of the Movies issue #3 cover! We’re proud to present our Creature from the Black Lagoon Ultimate Guide, which explores the making of this sci-fi horror classic. Each of the many articles in its 36 pages is accompanied by beautifully-reproduced stills, posters and lobby cards, taking you back to the Amazon in style. Cast and crew biographies give depth and insight to the people who made Creature from the Black Lagoon such a key reference point in the history of horror movies – this is the perfect item for any fan of the Creature. 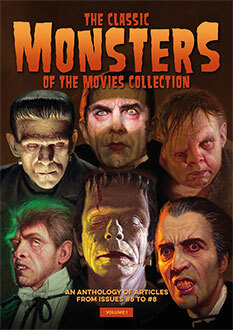 This special signed edition is limited to 100 copies, each signed by the authors and accompanied by a stunning exclusive art print based on the cover of Classic Monsters of the Movies magazine issue #3. It’s the same price as the regular edition, so reserve your copy now! This product is also available unsigned and without the accompanying art print – click here for details.